AV Rated. 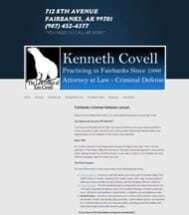 Alaskan Injury Attorneys. Serious Lawyers for Serious Claims. While We Hope You Never Need Us… We're Here If You Do.